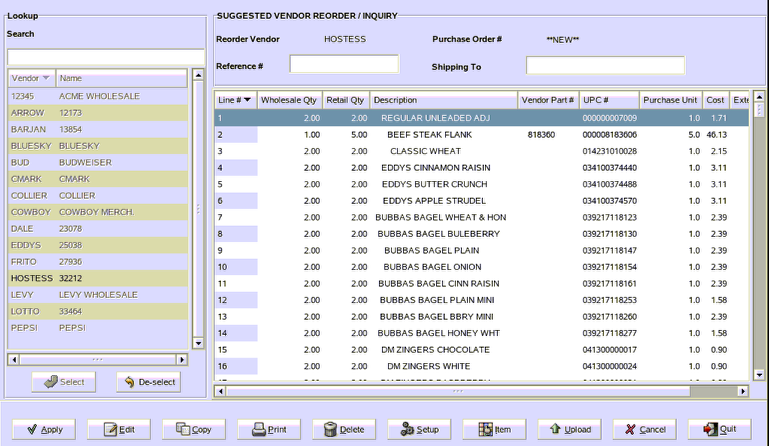 TravStar1 Point Of Sale SystemManager's Work Station Inventory ControlHow Do I Place an Order by Min and Max? How Do I Place an Order by Min and Max? This lesson will teach you how to place an order by min and max. The bubble beside Auto P.O. should already be filled in. Click on the "OK" button. 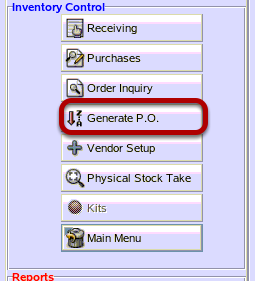 From the Select Options screen, click on the bubble beside how you want to sort the order by. Then, click on the "OK" button. Type in a beginning stock number, then click on the "OK" button. 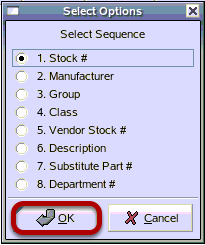 Type in an ending stock number, then click on the "OK" button. If you leave both of these options blank, then it will sequence will be from beginning to end. Note: These screens will change depending on the sequence select. An example would be beginning group and ending group. Click the bubble beside Min/Max. Then click on the "OK" button. If there are no items that need to be reordered, then this error message will appear. 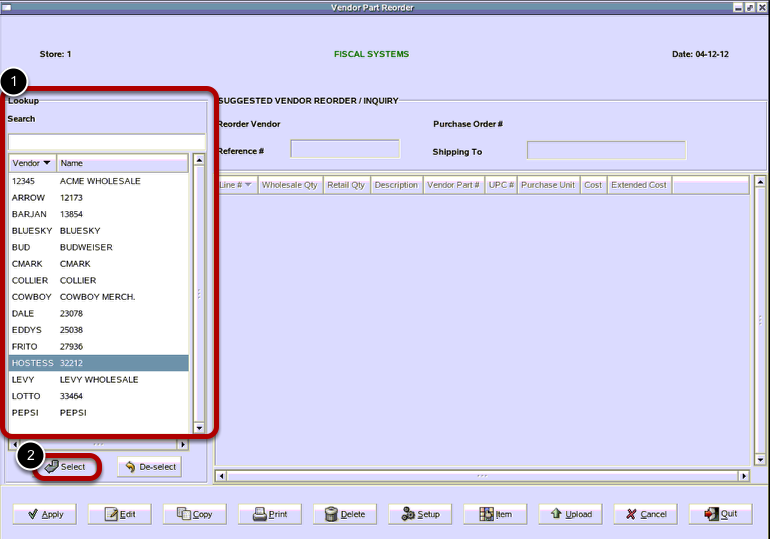 Click on the "OK" button to close the error message window and return to Vendor Part Reorder. 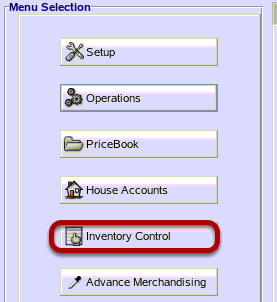 The system will look to the Min/Max setting for each item with the range selected to see if it needs to be reordered. If the on hand quantity of the item is below the minimum setting, the item will be added to the order. 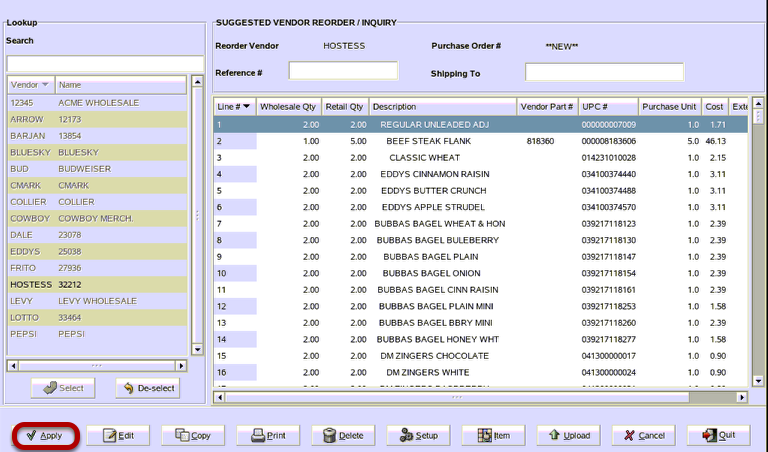 Prev: How Do I Place an Order by Weeks of Desired Inventory? 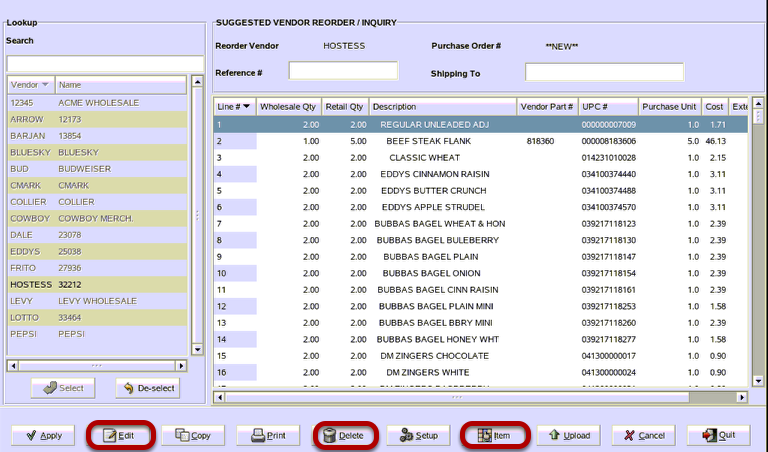 Next: How Do I Place an Order for a Vendor Manually?